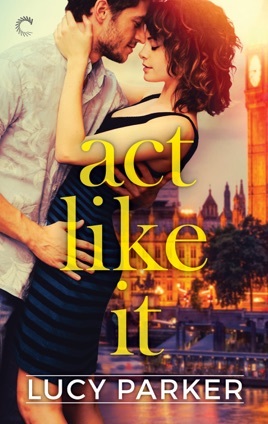 Richard Troy used to be the hottest actor in London, but the only thing firing up lately is his temper. 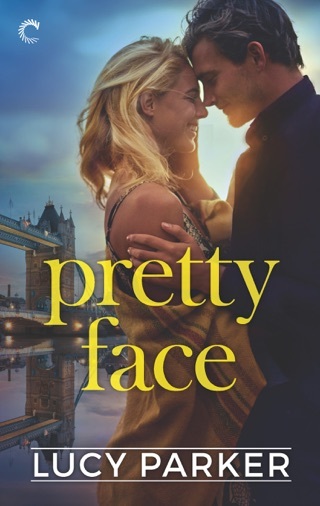 We all love to love a bad boy, but Richard’s antics have made him Enemy Number One, breaking the hearts of fans across the city. 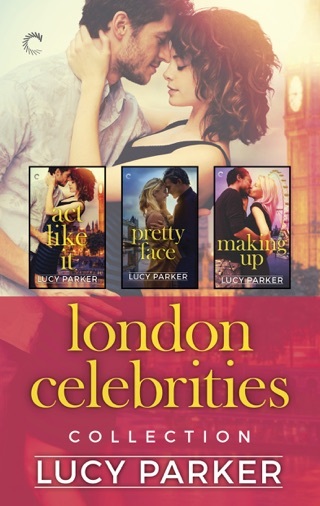 Don’t miss the London Celebrities series by Lucy Parker! 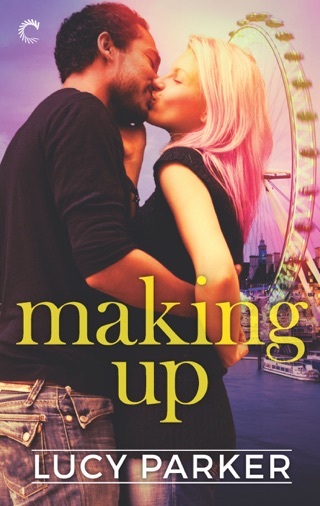 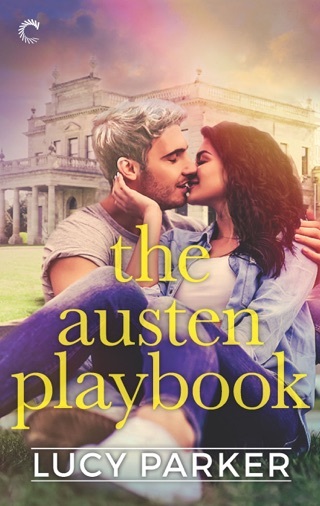 Order your copy of Pretty Face, Making Up & The Austen Playbook today!